Montrose has properties big and small. If you somehow manage to find a home in one of the following coveted areas, congratulations, homebuyer—you’re making a solid investment in your future. Of all the city’s neighborhoods, none have retained their value over the decades like these five. 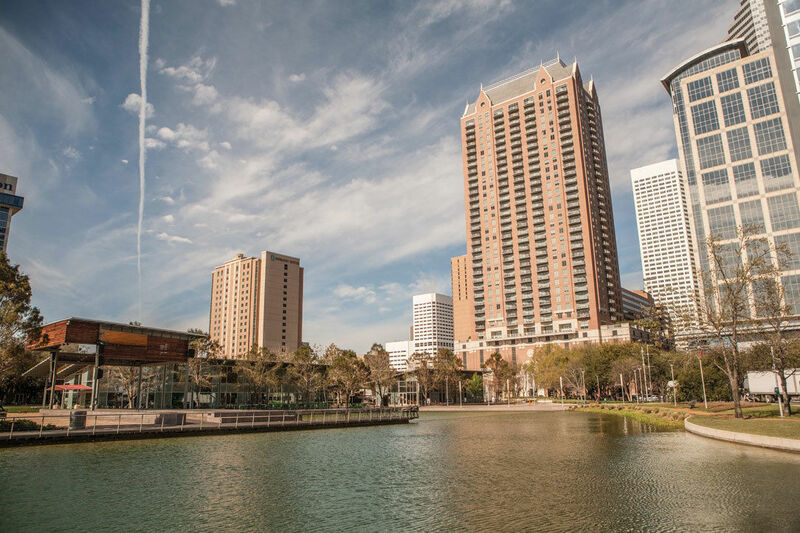 Houston’s oldest master-planned community remains one of its best-designed, possessing a thoughtful mix of commercial and residential development, all of it within minutes of downtown. Although the Heights’s designation as a historic district has preserved most of the Craftsman bungalows and Queen Anne mansions that give the neighborhood its distinctive look, a huge number of condo and townhome developments are springing up around them, bringing housing stock, and perhaps a hint of uncertainty, to this storied quarter’s future. Last year, Ed and Marie Bosarge’s Memorial-area villa, Chateau Carnarvon—modestly modeled after Versailles—was listed for sale at $43 million, the most expensive residential listing in Houston history. Even though the home was still on the market at press time, such an asking price provided further evidence that Memorial—with its exclusive subdivisions tucked into oak-shaded cul-de-sacs; expansive lawns; mix of mid-century modern ranch homes and traditional manses; and public schools par excellence—is as hot as ever. 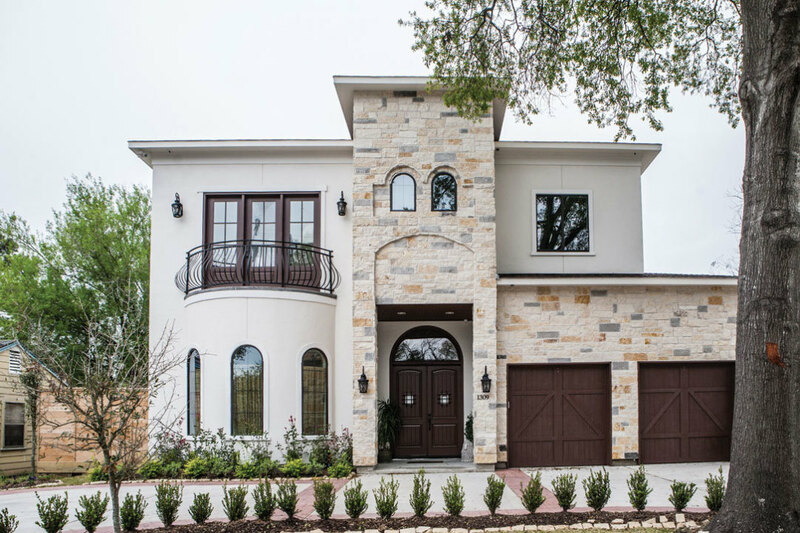 Historically the epicenter of Houston’s Jewish population, Meyerland’s relative affordability, excellent schools, and convenient location just outside Loop 610 have made it one of the city’s safest bets for buyers. There’s no more familiar sound in the neighborhood these days than the demolition of 1960s-era ranch houses, razed to build two- and three-story mansions, but there is preservation, too, in spots. The New York Times recently lauded the smart and sensitive renovation of a Meyerland mod by local architecture firm Stern + Bucek. As we’ve reported before, everyone who moves to this Inner Loop mainstay soon has the sense that they’ve arrived too late. (Montrose in the ’70s wasn’t nearly as hip/welcoming/cheap as it was in the ’60s, the ’80s weren’t as H/W/C as the ’70s, and so on.) Nevertheless, this longtime home of Houston’s counterculture is still one of the hottest neighborhoods in town, like it or not—and some Montrosians really don’t like it, especially as prices have risen with the heat. But you can’t blame the landed gentry. Snagging a townhome or bungalow here means living within walking distance of some of Houston’s trendiest shops, clubs, and restaurants. The Energy Corridor offers work and play. 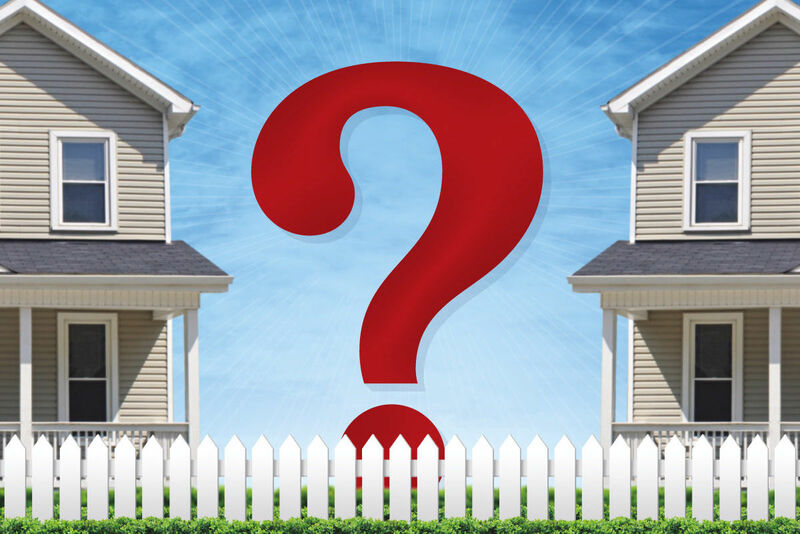 Lusting after a larger home but not willing to part with urban amenities? 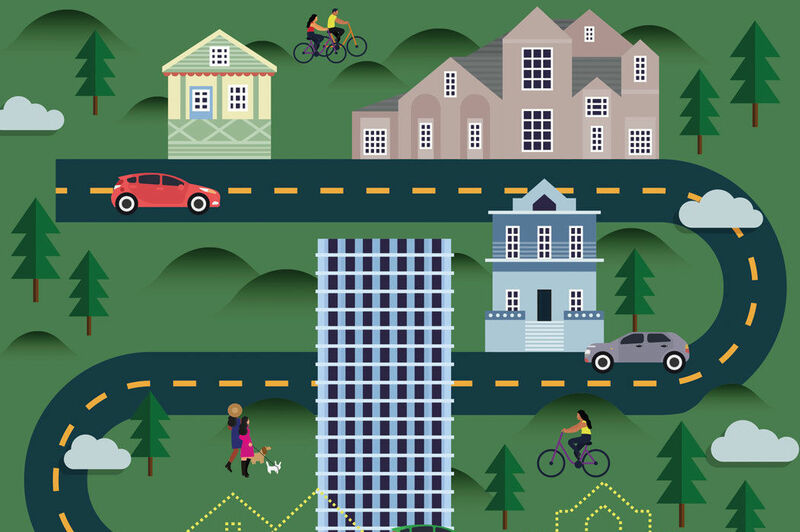 These neighborhoods offer the best of both worlds—not to mention great local schools. Thoroughly modern master-planned Cinco features not one but three waterparks and numerous green initiatives, among them a natural filtering system for runoff and a tree farm. Given the first-rate education options, large custom homes on oversized lots, and thriving business climate—Trader Joe’s opened its fourth Houston location in the tony LaCenterra shopping center in February—it’s easy to see why this Katy community has become a popular place for locals to call home. Houston may be the Energy Capital of the World, but many of its oil and gas companies are located outside the city proper, often in the aptly named Energy Corridor along the Katy Freeway, west of Beltway 8. 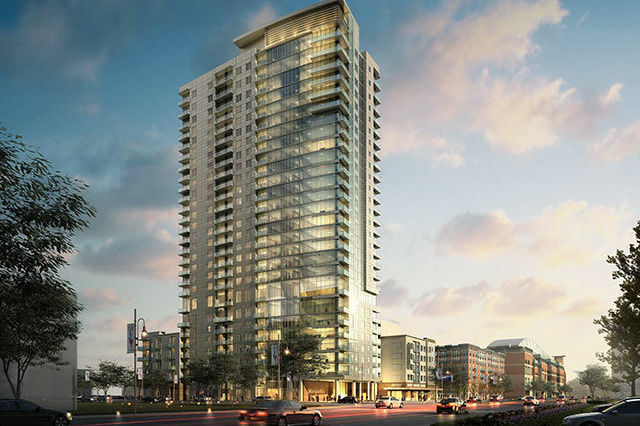 As a result, there’s an oil boom of another kind there—in commercial and retail construction, including the ever-growing and wildly popular CityCentre. 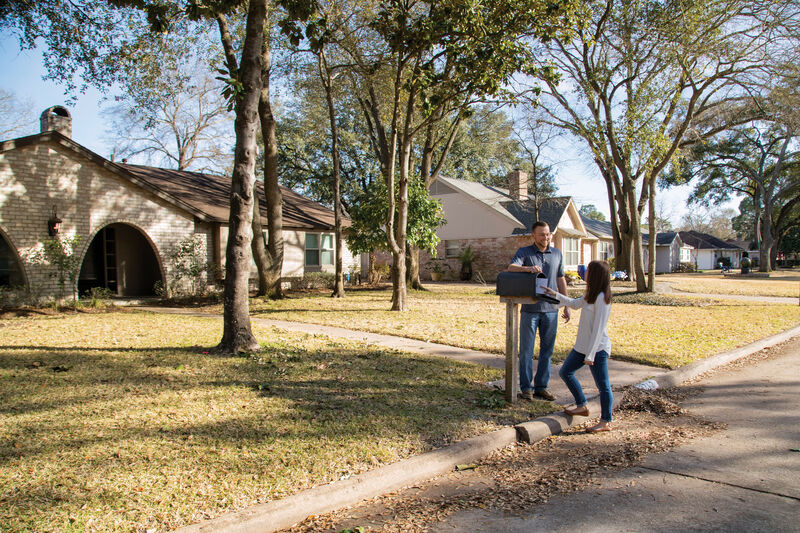 Naturally, this has led to a dramatic increase in home values, thanks in part to the lush neighborhoods along Memorial Drive, which have some of the most beautiful, leafy, bayou-backing lots in the city, as well as the top-notch Spring Branch ISD schools. 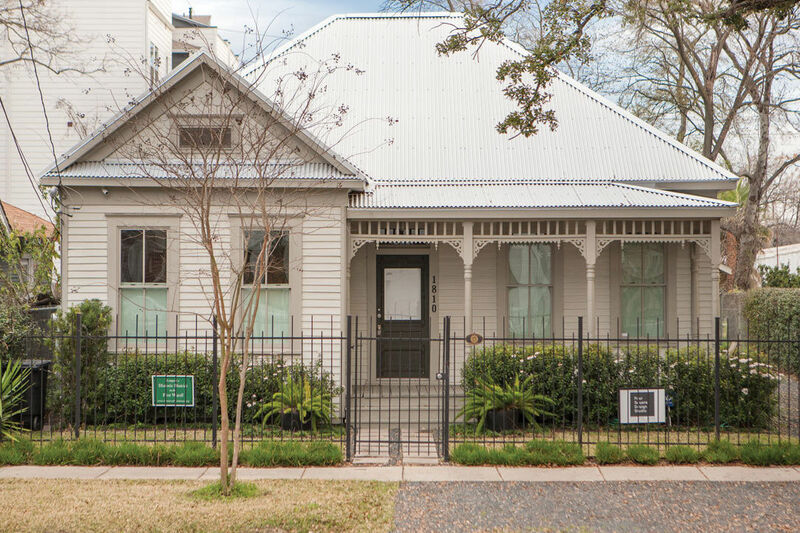 A jewel in Houston’s historic East End, Idylwood is a quiet neighborhood. (How could it not be? It’s bordered on three sides by a golf course, a bayou, and a convent!) It’s also a small one, at only 340 homes, which may be why the neighborhood flies below the radar of so many homebuyers. But the quality of the housing stock and close-in location ought to give pause to potential homeowners of every stripe. 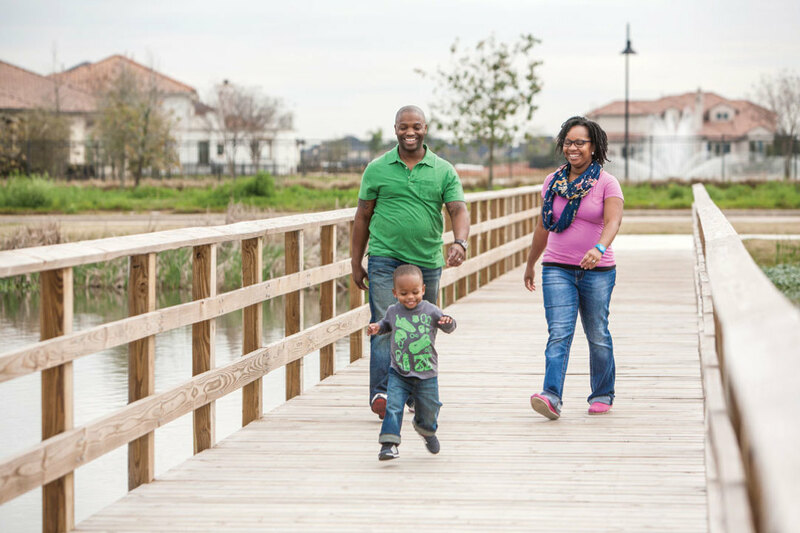 Once a sprawling prairie, Pearland is now one of the fastest-growing communities in the country. With a population expected to double by 2025, small wonder that critically acclaimed restaurants like Killen’s are succeeding here and TxDOT is considering expanding Highway 288. Best of all, unlike its master-planned brethren, Pearland retains the genuine feel of the 19th-century small town it once was, though you won’t find many pears growing there today. Fort Bend County has been called the most diverse in the nation, and Sugar Land is its throbbing economic heart. Despite possessing some of the most lavish and pricey homesteads in Houstonia, Sugar Land can be surprisingly affordable. These days, small family homes and mom-and-pop establishments can be found abutting mansions owned by pro athletes and Fortune 500 execs. This Houston suburb, it would seem, has something for everyone. Bay Oaks homes back up to a beautiful golf course. 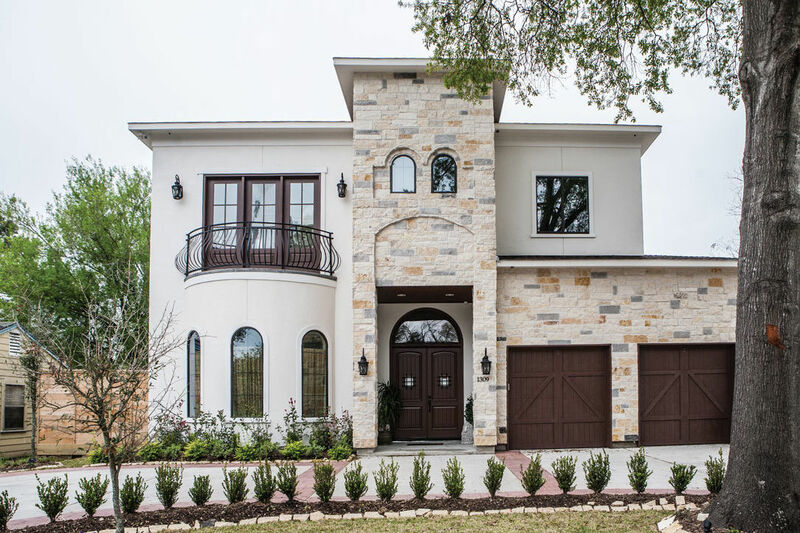 One of the most exclusive luxury neighborhoods in Clear Lake, this suburb of a suburb features 700 acres of beautiful custom homes, as well as a challenging private golf course that surrounds and bisects this community of sprawling houses on equally sprawling lots. Oh, and that course is just one of many amenities offered by the posh, members-only Bay Oaks Country Club. This oft-overlooked Inner Loop neighborhood boasts one of the best locations in the city. While its neighbors West University Place and Bellaire might be more coveted, this quaint sliver of elegance, complete with good schools and good-sized lots, might be the last, best bang for the buck, at least inside 610. If there is a heaven for young professionals, it probably looks a lot like Cottage Grove, with its proximity to Memorial Park, Washington Avenue, and downtown. And so, for better or worse, the quiet, tree-lined grove is rapidly giving way to townhouses that are selling like hotcakes, the neighborhood’s combination of city and forest having proved irresistible. 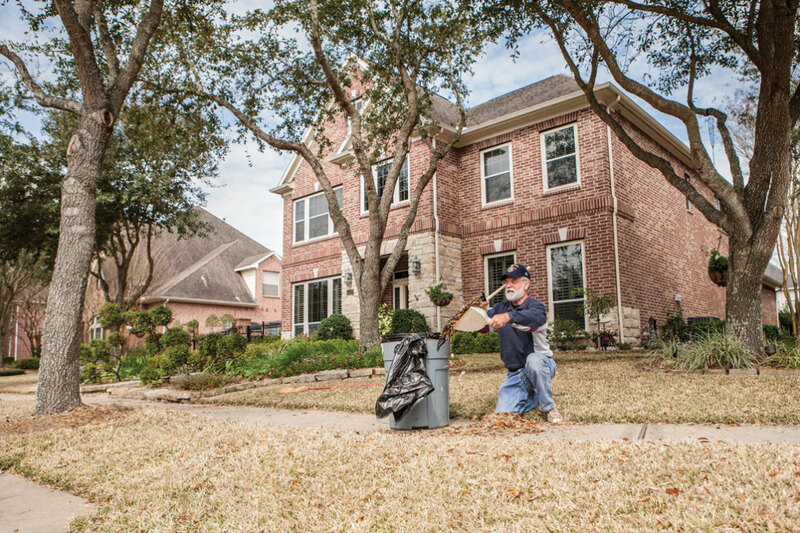 Long in the shadow of its better-known neighbors—Spring, Tomball, and The Woodlands—Klein is at last coming into its own, achieving a popularity that would no doubt make native son Lyle Lovett proud. Like much of the surrounding area, Klein is filled with old-growth trees, and best seen from the narrow, winding roads that crisscross its enclaves and acreages. And speaking of trees, let’s go out on a limb here: Klein might be the closest thing Houston has to country living. Much like the city as a whole, Tanglewood is a laid-back spot that just happens to be home to some of the most influential people in the country, from CEOs to Houston Texans players. This tucked-away pocket of evergreen–covered properties and luxury residences is one of the city’s finest neighborhoods, with lovely old oak tree–lined streets and easy access to nearby shopping and dining in Uptown and the Galleria. Cross Creek Ranch is home to plenty of natural park land. For those who don’t mind a drive into town—that’s what toll tags are for, right?—Houston’s far-flung communities await, the best of which offer plenty more than a plenitude of large lots and handsome new homes. What sets this community in Richmond apart is the extras—not just a community pool, but also free swimming lessons; not merely a welcome center, but a bustling club offering everything from free cooking lessons to a ballroom for big events, not to mention monthly bunco and poker nights. Named the nation’s no. 1 master-planned community by the National Association of Homebuilders a few years back, this Cypress hot spot was designed by The Woodlands Development Company, which, in typical fashion, gave lavish attention to outdoor amenities—think 60 miles of interconnected nature trails, 400 acres of parks, 900 acres of lakes and waterways, plus canoes, kayaks, and bicycles available to rent and an activity center that offers a resort-style complex of pools and sport courts. If Houston is defined by its bayous, this development in Fulshear owes its life to a creek—Flewellen Creek—which winds its way through the greatest far west Houston community to ever have Westpark Tollway access. The creek and its adjacent park land have been restored and beautified with the addition of 4,500 trees, native grasses, and hike and bike trails, creating a thriving natural eco-system. No matter the homestead of your dreams, you can find it in this Fort Bend County community: townhomes, multi-family units in an urban-inspired setting, low-maintenance patio homes, sprawling custom estates. It’s that variety, we think, combined with the area’s growing national reputation as an exciting, diverse, and safe place to raise a family, that’s making Riverstone the top-selling planned community in Texas. Developer Landeavor was so inspired by the red rock formations for which this neighborhood is named, it trucked natural stone all the way from Arizona to Manvel. 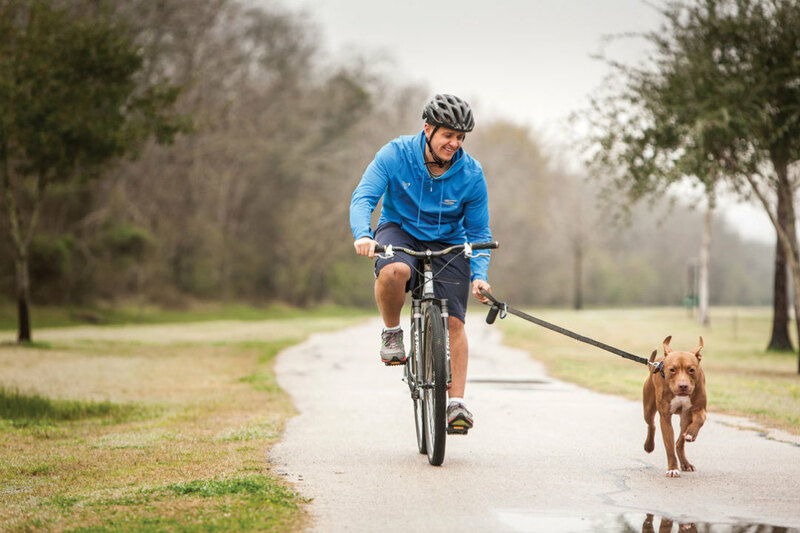 The 900-home community of desert beauty is designed to maintain a small-town feel, despite being just a 30-minute drive from the Texas Medical Center and a stone’s throw away from Pearland Town Center. Westview Terrace is still affordable—for now. Get in now while you still can; these inner-city neighborhoods are on the cusp of change—and that means you can get a deal on their historic homes, beautiful bungalows, or trendy townhomes if you act fast. Chances are good that 2015 will see a battle for the very soul of the historic First Ward. Will it continue to make innovative use of the old industrial buildings in the neighborhood, like the proliferating art studios that have recently lent it that slick new Arts District moniker? Will the new historic district [see p. 66] slow the encroachment of stucco townhomes amongst century-old single-family dwellings? Whatever the outcome of the tussle, we can’t believe that buyers won’t still be betting on this funky, close-to-everything part of town. As prices rise in neighboring Garden Oaks and Oak Forest, Independence Heights—which boasts the same sort of modest homes and mature trees—has seen a section of itself designated a tiny historic district (as well it should; it was originally founded as its own city over 100 years ago), along with new investment that will change it forever. On the plus side, the Independence Art Studios were birthed from former shipping containers, the Kipper Club Test Kitchen and other new culinary adventures have established themselves, and Booker T. Washington High School, an engineering magnet, is getting a much-needed expansion. 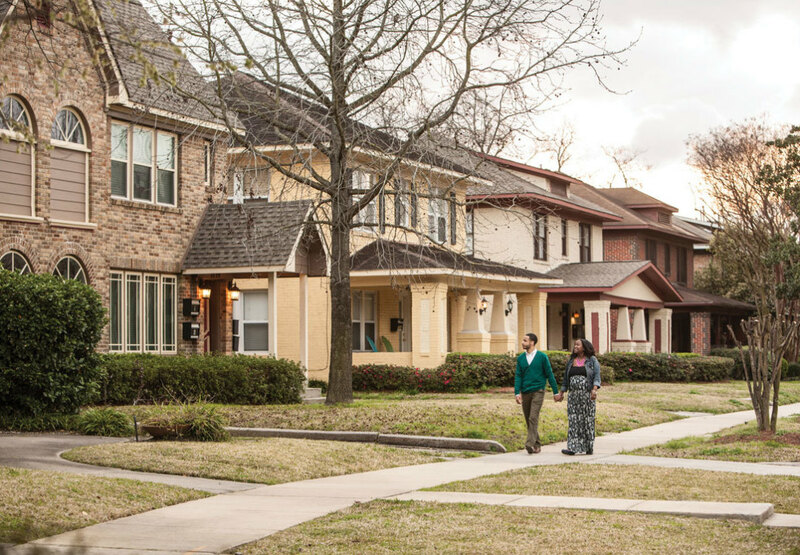 Say what you will about homeowners associations, the active and community-oriented civic club in Lindale Park is a big reason why the neighborhood remains a gem unmatched in the Near Northside. Most of its modest bungalows date back to the late ’40s, and residents are taking advantage of new city rules about minimum lot size to prevent developers from replacing them with those much-maligned townhouses and condos. Unique in its historical and cultural importance to the city, The Tre’s present-day trajectory is a familiar one. Which is to say that it’s a neighborhood torn—between developers eager to gobble up inner-city real estate and long-time residents intent on saving the Third Ward’s character amidst the influx of capital. For now, people are betting on the best of the Ward to win new homeowners: an enviable location matched only by its glittering downtown views. This neighborhood has long served as a microcosm of Houston, with its mix of leafy residential streets and enormous, not-so-leafy apartment complexes, and matchless ethnic smorgasbord (see Long Point Road). Zoned to the highly desired Spring Branch ISD and close to hot new developments like CityCentre and Gateway Memorial City, Westview is currently seeing developers snatching up decrepit apartment complexes and razing them in favor of luxe new single-family homes boasting prices to rival nearby Memorial. The comprehensive chart with everything you need to know about 150 of Houston’s hottest neighborhoods.